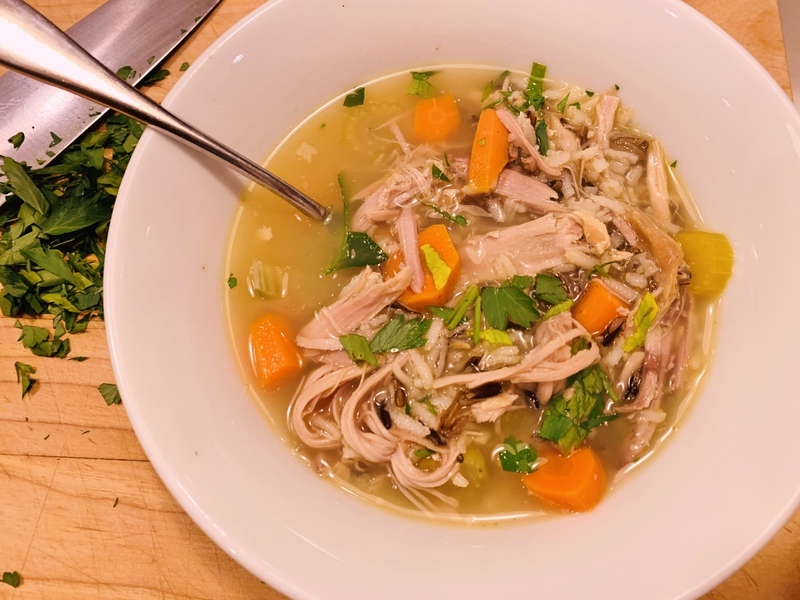 Turkey & Wild Rice Soup - Recipe! - Live. Love. Laugh. Food. Thanksgiving leftovers are some people’s favorite part of the entire holiday experience. For me, I can always go for a turkey sandwich, but after that – I need a little transformation to happen. 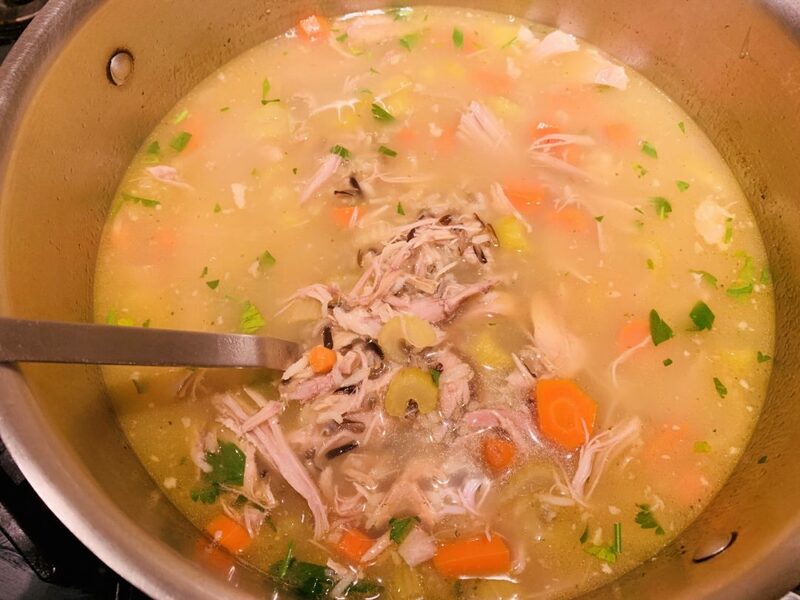 Making a soup with the turkey carcass is a must while you are cleaning up the dishes from your big dinner. Just throw the remains into a pot and fill mostly up with water and toss in an onion and a carrot or two. Then, set on low to simmer away and before you know it, your kitchen is clean and your broth is ready for tomorrows soup. Turn the heat off under the broth with carcass still inside and cover with a lid, leave overnight. 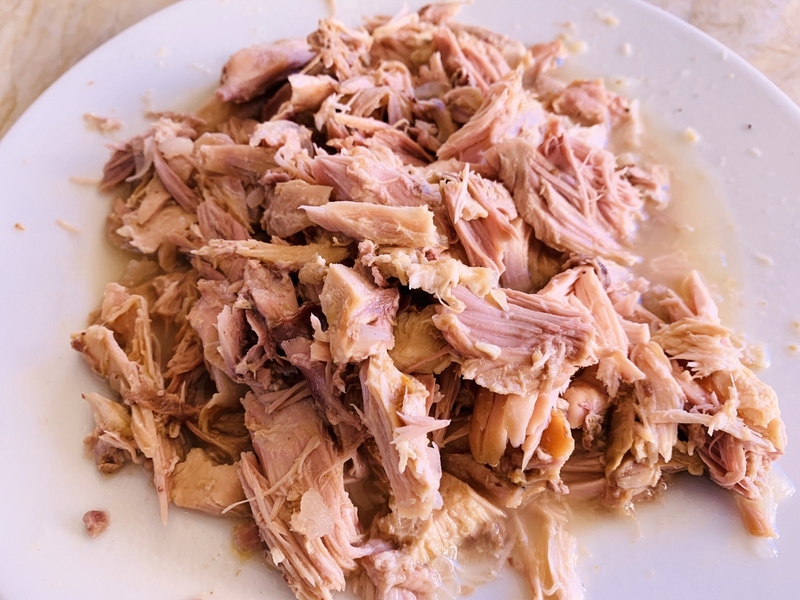 In the morning, strain the liquid and pick all the loose meat from the remains and set on a plate. Pour the broth back into the same pot and add another couple of freshly sliced carrots, celery and a heaping teaspoon of salt and the picked over turkey meat. 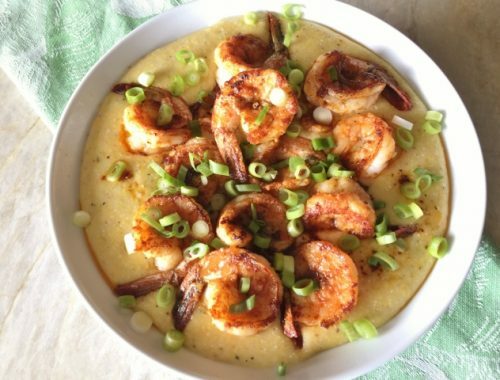 Add a little rice to the simmering soup and any additional turkey meat that you may have hanging around and that’s pretty much it – another meal is ready whenever you are. The brothy liquid is warm and comforting and it soothes even the most overstuffed tummies from the previous days feast. Add carcass to a large pot, along with 1 onion, 1 sliced carrot and 1 sliced celery stalk with cold water to cover. Place over low heat and add 1 teaspoon salt. Simmer for 1 hour and turn off heat, cover with lid. The next day, or in a few hours – remove carcass and strain broth. Pick any additional turkey meat off carcass and set aside. 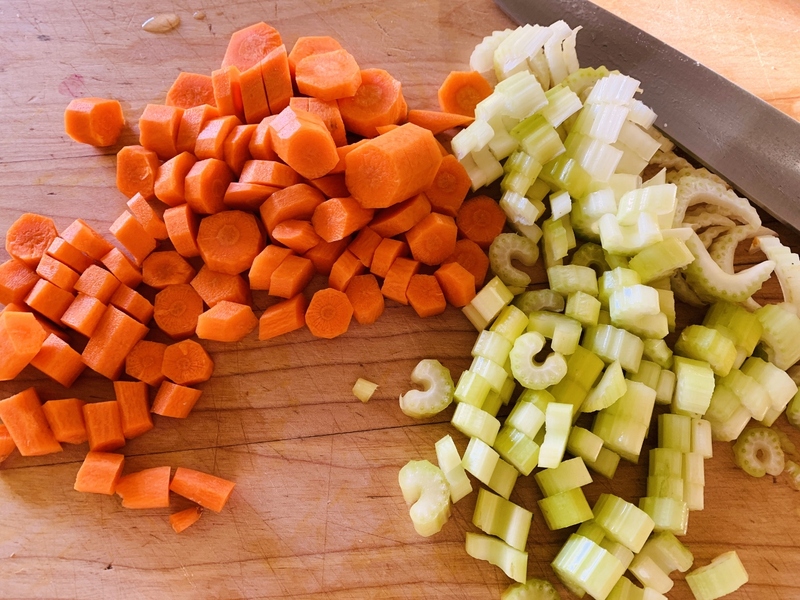 Pour broth back into pot and add 2 sliced carrots, 2 sliced stalks of celery and bouillon cubes. Place over medium heat and cook until simmering, stir. Add turkey meat from carcass as well as 1 1/2 cups additional turkey meat from leftovers. 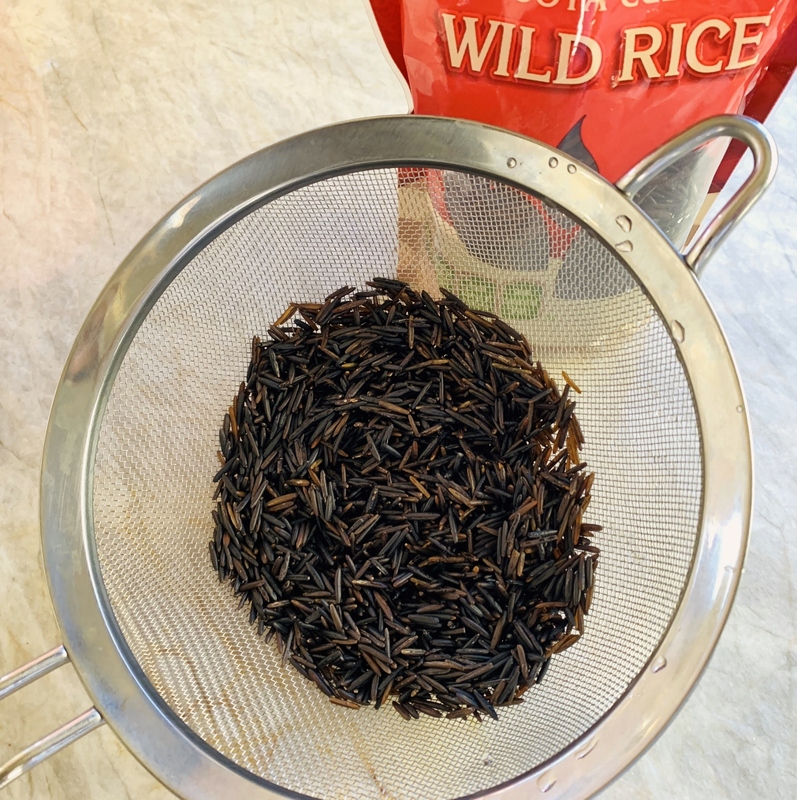 Rinse rice in strainer and add to soup. Cook soup for 40 minutes over medium heat with lid slightly a jar over pot. Season with additional salt and pepper and ladle into bowls. 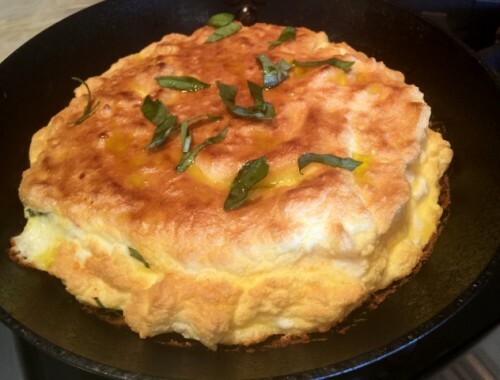 Top with fresh parsley. Enjoy! 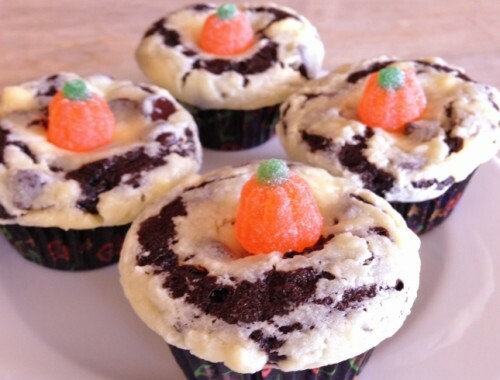 Halloween Sweet Treats – Recipes!